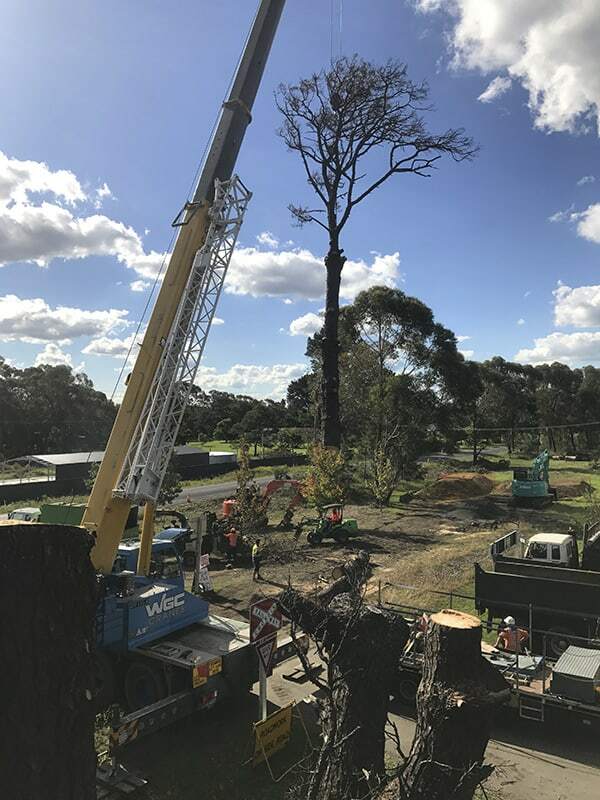 We offer complete range of arborist services including tree removal Sydney and the Southern Highlands. 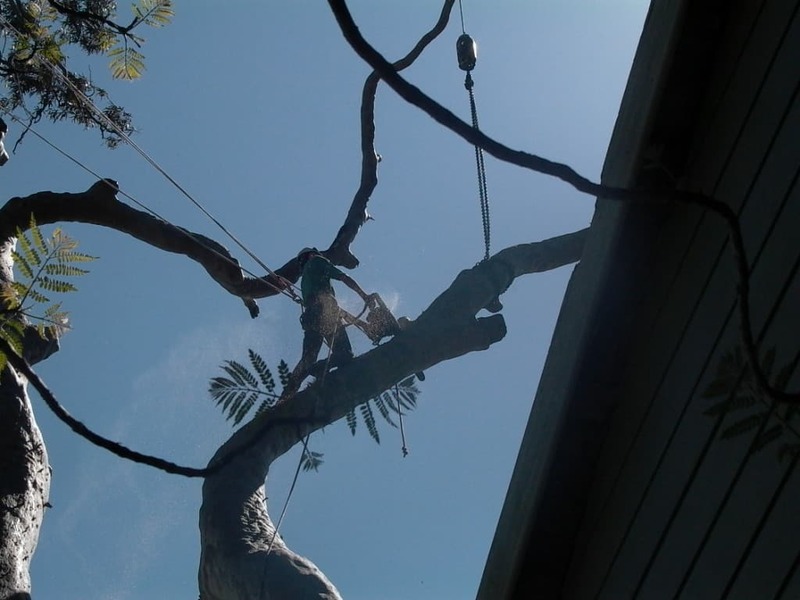 Cranes are used to lift up the whole or part of the tree and lower it down into an appropriate place for processing. 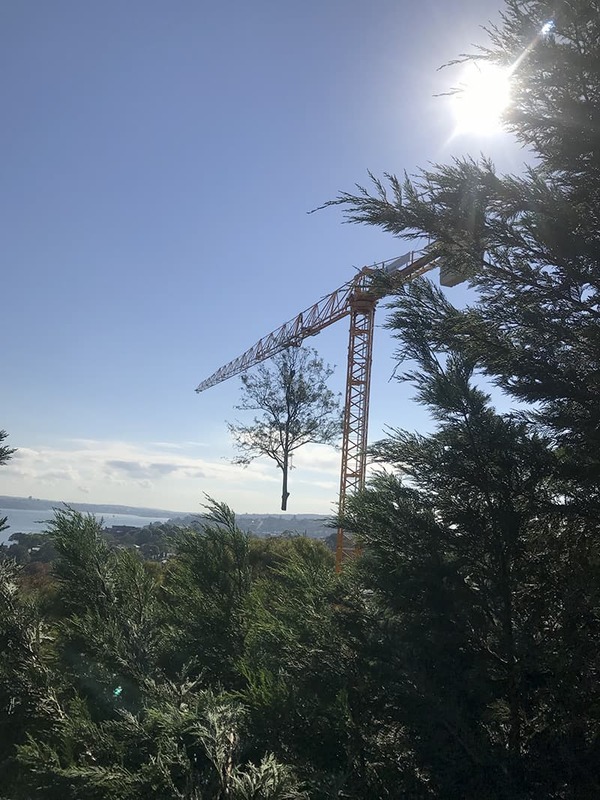 The mechanical advantage that a crane provides can speed up the job and provide a safer working environment for the crew. 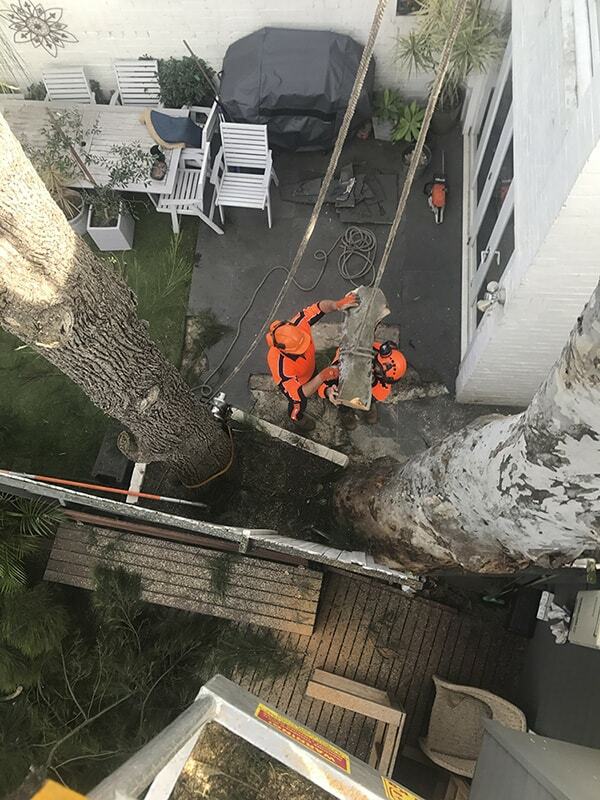 For more information on how our tree removal in Sydney can be of benefit to you, please contact us today.